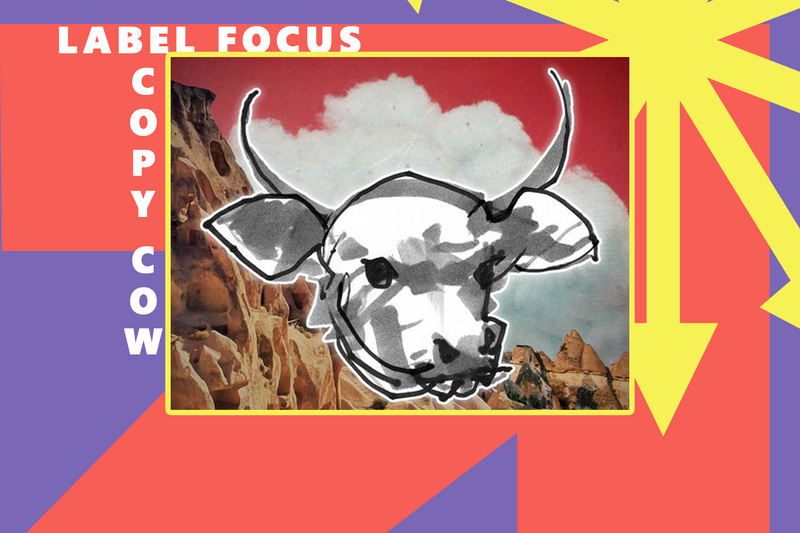 I accidentally stumbled across a post on facebook that had the name “Copycow” mentioned and that too it looked like it was a brand that had something to do with music. I immediately found that it was, in fact, a record label that had been active since 2013. Then I learned that Breger was one of the co-founders of the label. I had heard about Breger through the crew at Soupherb Records as I knew that they collaborated with him a lot and he came to India frequently to tour. However, I had never heard his music so I was unaware of his sound and work. As soon as I heard the Copy Cow Catalog, I was really impressed because the sound was quirky and they yet credible. They had managed to keep the vibe playful, but also serious in terms of the production, which has been extremely challenging and requires a great taste to pull off. I ended buying at least 10 tracks from the catalog for my DJ sets and I was happy to see a few Indian producers on there as well like Troja, Pawas and Folic State. I have mentioned my fav tracks in this article and provided the links for you to follow. 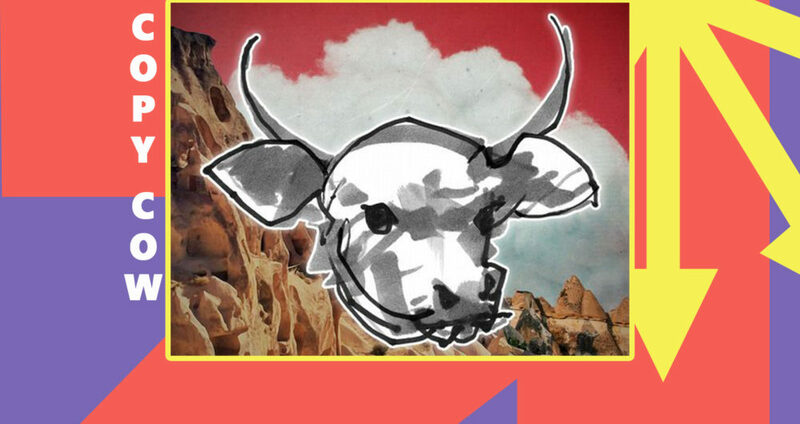 Personally, I am very pleased to find Copy Cow Music and it seems as they are going to be an important sources for my sets. Great Job and Happy Moo! Since 5 years Copycow represents the intergalactic association of agricultural groove hunters. As a label it delivers sound and hosts events, while it always keeps an eye on the serious elements of joy. Established by Breger & Timboletti to honor the unparalleled duties of the acid cow from Chapora: happy moo!